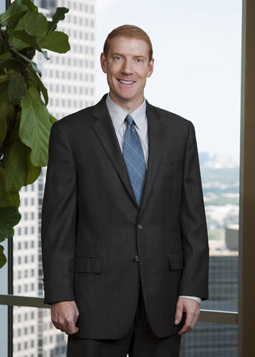 Lee has represented a number of lending institutions with numerous commercial financing projects, including documentation of secured loans, collection of unpaid sums through foreclosure and other legal processes, and recovery and preservation of secured collateral interests following customer bankruptcy filings. Lee has assisted real estate developers and investors in all aspects of real estate transactions. Following his graduation from law school, Lee completed a federal externship with the Chief Judge for the Western District of Arkansas, the Honorable Jimm Larry Hendren. “Registering Your Trademark Offers Protection and Peace of Mind”, Cantey Hanger Blog authored by Stephen Taylor and Lee Kirner, September 26, 2014.